GlitterDust can be applied with fingertips, a cotton swab, a brush or can even be sprinkled on. Tip: To keep GlitterDust from flying away, it is best to apply onto damp paint, cream makeup or a moist fingertip or brush. For use in hair, apply some hair spray and sprinkle glitter in before the hair spray dries. 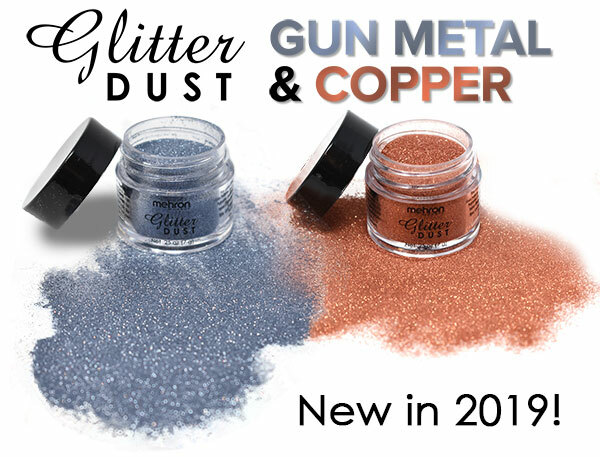 Click the button below to add the GlitterDust™ to your wish list.